Recently refinanced and debt-free, Proserv is restructuring and developing a revised long term strategy. 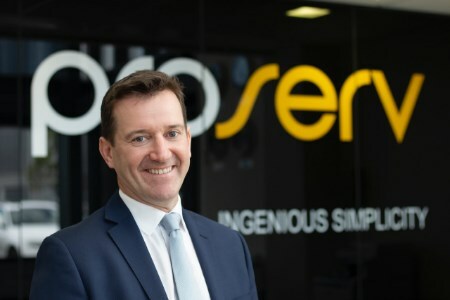 As part of this process, Ewen joins Proserv’s leadership team and will work with Chief Strategy Officer, Davis Larssen to develop and implement the company’s long-term business strategy, clarifying Proserv’s market and commercial propositions. Ewen previously spent nine years as a Director at Calash where he advised global energy investors, debt providers and oilfield service management teams on strategy, market analytics, change management and commercial positioning, often as part of due diligence exercises. Prior to his time at Calash, Ewen spent a number of years running Heathrow’s Terminal Four before returning to Aberdeen to manage operations at Peterson Offshore Group. Proserv is a technology-driven controls and asset integrity company, delivering product, services and bespoke solutions to clients across the energy sector.